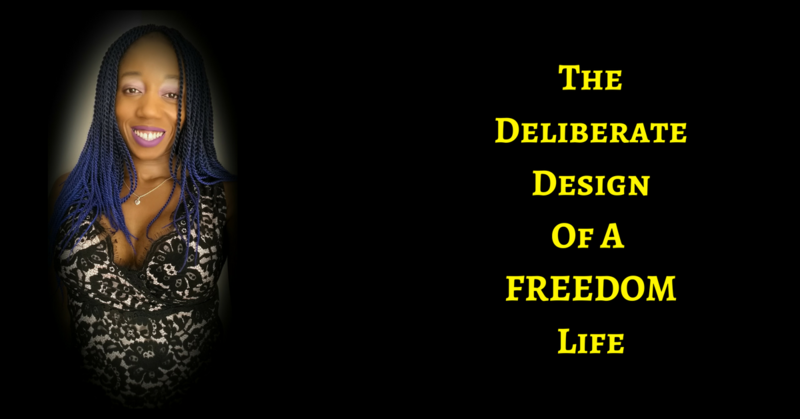 THE DELIBERATE DESIGN OF A FREEDOM LIFE! HONEY YOU CAN HAVE IT ALL! Freedom has got to be claimed. FREEDOM is yours by birth but you have to claim it. If you get nothing else from this post, please understand that. EXCEPT there is a whisper inside of you that keeps reminding you of who you could be if you just did not quit. You are born for, and capable of, more, honey! And you are hungry, so hungry from freedom from this life that everyone told you, SHOULD make you happy but it just makes you feel like a caged animal. When you are born to be free. And the crazy thing is – YOU KNOW IT! Wondering when you will find space in your very busy life to pursue YOU! Is it not time you went on your own spiritual journey? A journey that results in you living a life of fulfilment, abundance, happiness, following the calling on your life. It is for the spiritual mavericks (independent thinkers) who want deeper connection to Source, crystal clear clarity on their purpose and are willing to take action to create a life of calling – Connection. Clarity. Calling. Chapter 1 – The Obsessed Take Home The Winnings! Chapter 6 – Love Wins… Always! Chapter 7 – You Have A Superpower. Are You Using It? 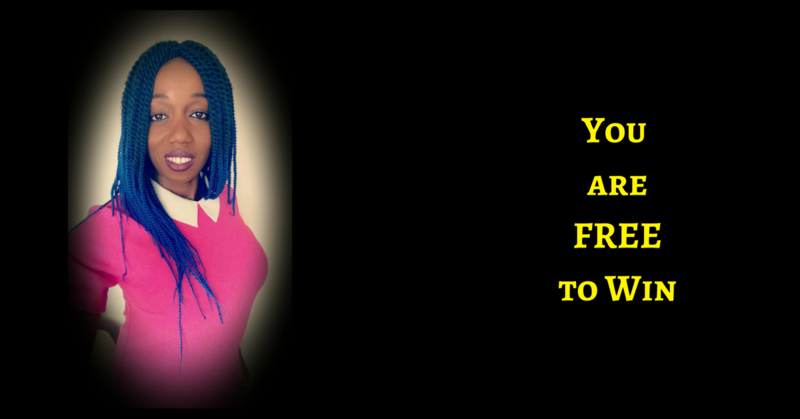 And honey, also watch out for my brand new program – FINDING YOU AGAIN IN THE MIDST OF CRAZY DAILY LIFE – It is about deliberately designing the FREEDOM life in all areas. It is coming later today – Watch for it! SO EXCITED!!!! !